Published by Art & Christianity Enquiry on the occasion of the exhibition ‘Commission’ at Wallspace, London EC2 in autumn 2010, featuring works by Chris Gollon, Damian Hirst and Anthony Gormley. 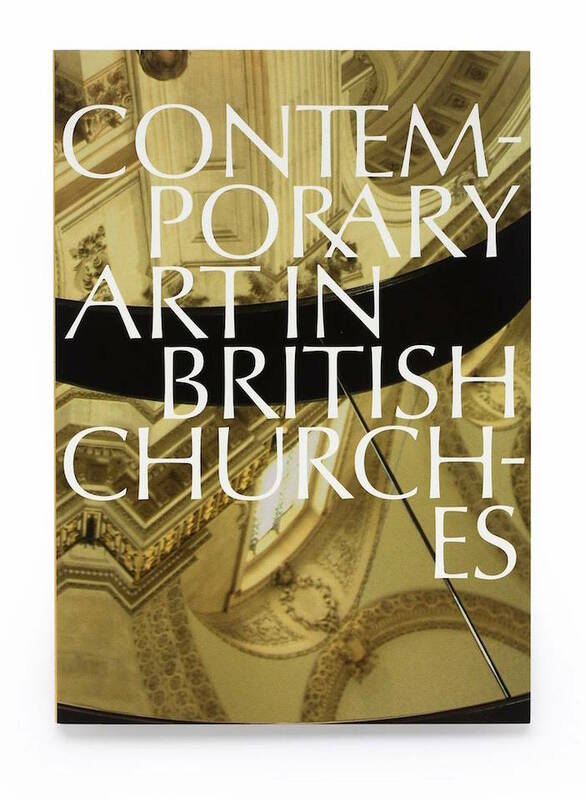 This 72 page publication is a survey of some of the greatest contemporary art commissions for British churches over the last 40 years, from Henry Moore to Tracey Emin and Chris Gollon. It contains images of the works permanently installed in churches and cathedrals, as well as texts by the artists themselves, including Sir Anthony Caro, Tracey Emin, Chris Gollon, Christopher Le Brun and Alison Watt. It also looks at the commissioning process itself, with illuminating texts by Paul Bayley (Art in Churches Officer), Laura Moffatt (Director, ACE Trust) and leading art critic Laura Gascoigne.